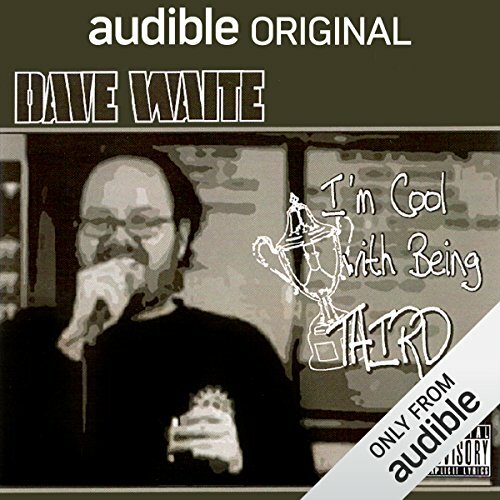 Showing results by narrator "Dave Waite"
A darkly-funny everyman whose shows are nonstop fun, Dave Waite has captured the hearts of comedy fans everywhere. Dave’s swagger, his honesty, and his endless supply of bizarre catchphrases have earned him a reputation as a comic’s comic with broad crossover appeal. There’s no such thing as a "Typical Dave Waite show," as his willingness to be in the moment takes his performances to places that some comedians wouldn’t dare visit.